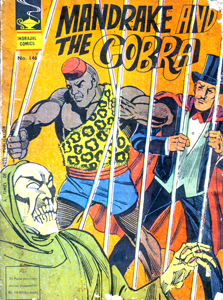 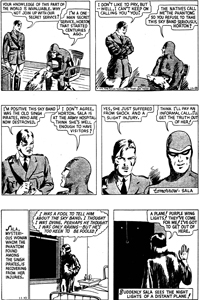 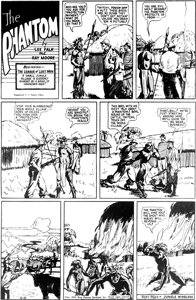 The Internet Archive has catalogued some classic Phantom & Mandrake the Magician material. 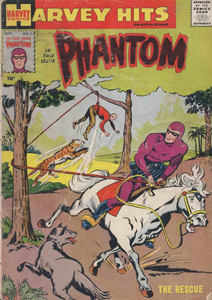 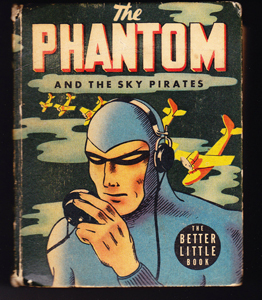 Including old TV pilots for both The Phantom & Mandrake, some very early classic phantom daily and Sunday strips, a digital copy of one of the Phantom Big Little Book series, early Mandrake daily and Sunday strips, digital copies of early Phantom Gold Key comics and harvey hits magazine comics. 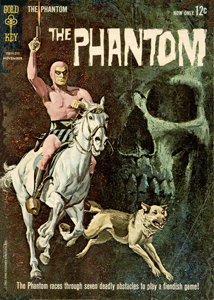 This is a great resource that allows fans and collectors to review these materials–which are becoming increasingly harder to find. 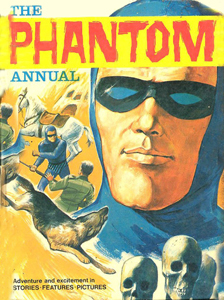 Click here to review them for yourself.